Here are a few of the awnings that we have designed and fitted in homes and businesses in and around Southampton. 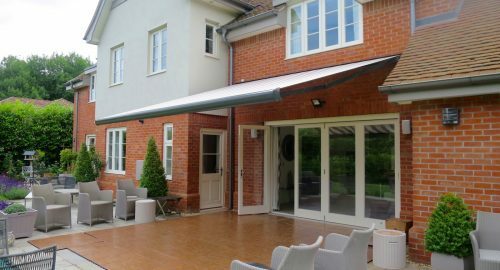 From fully retractable awnings to freestanding canopies and side mounted pergolas we offer a range of awnings to help you make the most of your outdoor space, however large or small. Our fully trained awning experts will visit your premises and help you to design the best awning solution for your needs. 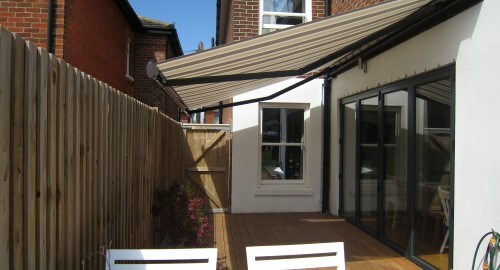 We fit awnings in Southampton, Hampshire and the surrounding area.